The best way to collect your dog’s poop. 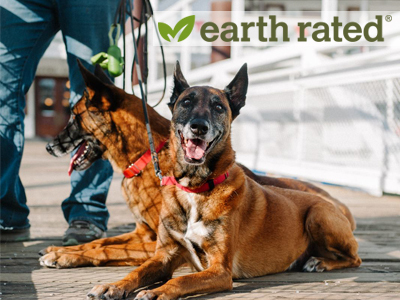 With environmentally friendly values and the best quality poop bags. Lavender scented. Just pennies per poop.